In recent years a number of countries have introduced affirmative action programmes in order to put right historical injustices and economic inequalities involving ethnic communities. 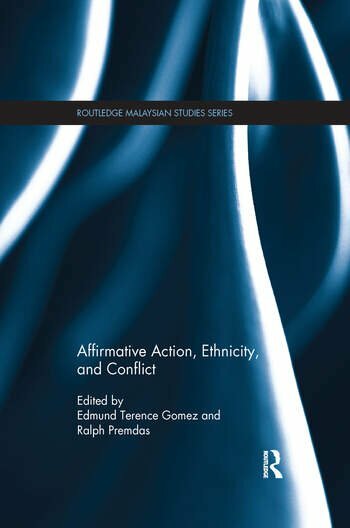 This book examines affirmative action programmes in a range of countries around the world. It discusses how such programmes came about and how they have been implemented, and examines their effectiveness. Throughout it explores how far affirmative action programmes reinforce ethnic identities and thereby contribute to division and conflict. The countries covered are India, the United States, South Africa, Northern Ireland, Brazil, Malaysia and Fiji. Edmund Terence Gomez is a Professor in the Department of Economics at the University of Malaya.